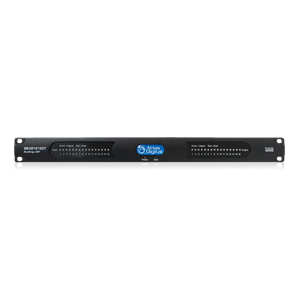 A flexible and scalable selection of network audio, DSP, I/O, user controls and mobile control apps. Network-based solution for signal processing, routing, mixing, and control, from 2x2 to 16x16 devices with Dante™ enabled models. 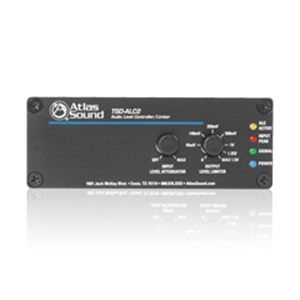 Compact signal processors designed for time saving during installation.